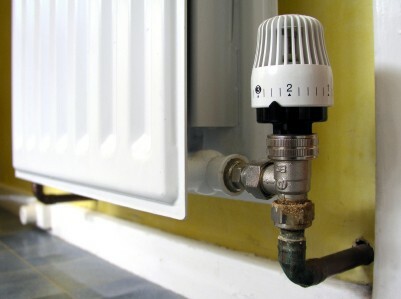 You could get between £100 and £300 tax-free to help pay your heating bills if you were born on or before 5 August 1953. This known as a ‘Winter Fuel Payment’. You usually get a Winter Fuel Payment automatically if you get the State Pension or another social security benefit (not Housing Benefit, Council Tax Benefit, Child Benefit, or Universal Credit). you were living in the UK throughout the week of 18 to 24 September 2017. If you qualify but don’t get paid automatically, you’ll need to make a claim. How much you get depends on your circumstances during the qualifying week. For winter 2017 to 2018 this was 18 to 24 September 2017. You’ll receive a letter telling you how much you’ll get and an estimated payment date. Most payments are made automatically between November and December. Winter Fuel Payments are usually paid straight into your bank, building society, or credit union account – if you don’t have one you may be able to get paid using a Post Office card account. You’ll be asked for your account details when you claim, and you can normally only get paid in a different way if you have problems opening or managing an account. Your claim must be received on or before 31 March 2018 for any payments to be made. If you’ve claimed before you should get your Winter Fuel Payment automatically from the organisation that pays your benefits. Contact them if you have any questions or there’s a change in your circumstances. Report any change of circumstance as these can affect how much you get. For example, if the qualifying person stops getting a benefit, moves out, dies or goes into care. Contact the office paying your Winter Fuel Payment (their details are on any letters they sent you). If you’ve not received a payment before, contact the helpline.